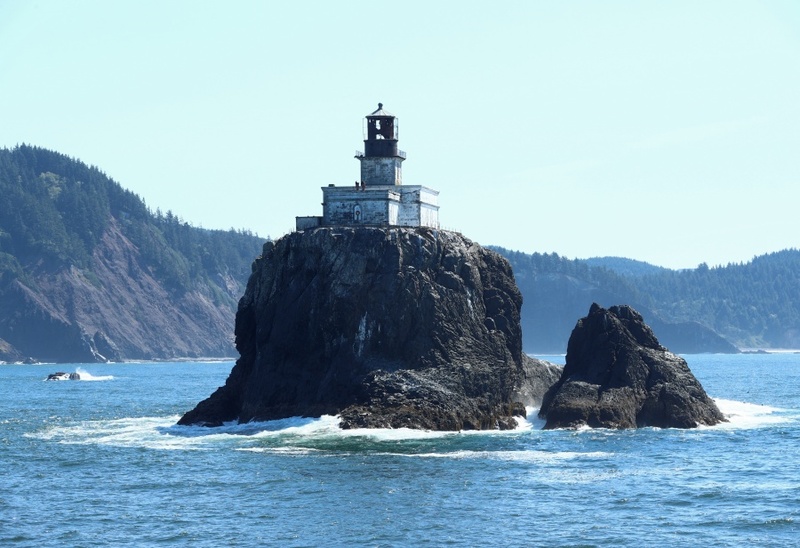 The Tillamook Rock Lighthouse, just off the coast between Seaside and Cannon Beach, Oregon. image this unusual and beautiful edifice. We were only 300-500 feet from the 'rock'.